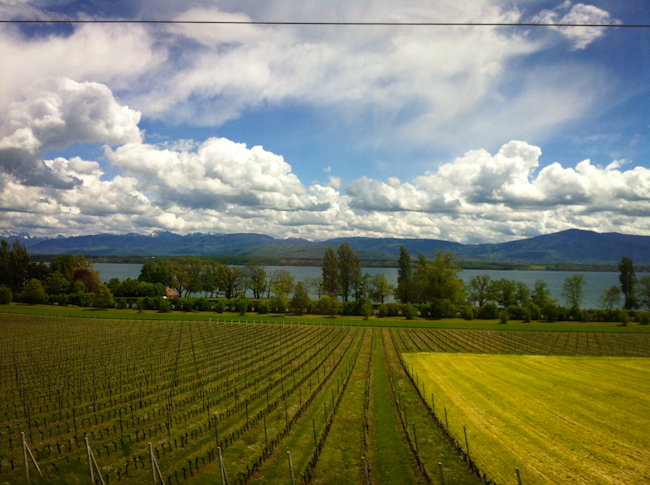 I can’t skip out on one of my very favorite parts about traveling in Europe, taking the train. Some may find this strange but I think there is something romantic and adventurous about traveling through a new land by train. It’s incredible to watch eclectic small towns pass by out the windows with the comfort of knowing someone else is in charge of getting you where you need to go. I love the gentle rocking of the train and the sound it makes against the tracks. And I love having the ability to walk through each train car and, even more, when there’s a small restaurant car on the train where you can sit and have a snack or drink. I honestly feel like I’m on the set of I Love Lucy or something… you know the episode where Fred and Ethel keep getting their food spilled on them as the train screeches to a halt from one of Lucy’s stunts. If you haven’t seen that one, you must. 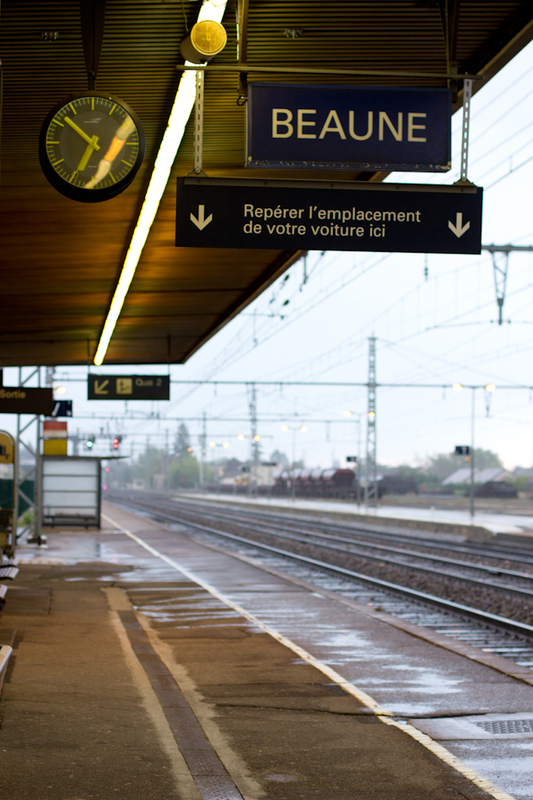 To get from Beaune to Venice we train hopped for about 14 hours. This may seem like madness to you, but I enjoyed every minute of it. We started out at about 7:30am and arrived in Venice around 10pm. We switched trains four times and had to pay a mad free for crossing through Switzerland, but it was all worth it when we arrived in Venice. Though we didn’t originally intend on passing through Switzerland,traveling through some of the Southern alps of Switzerland was pretty magical. 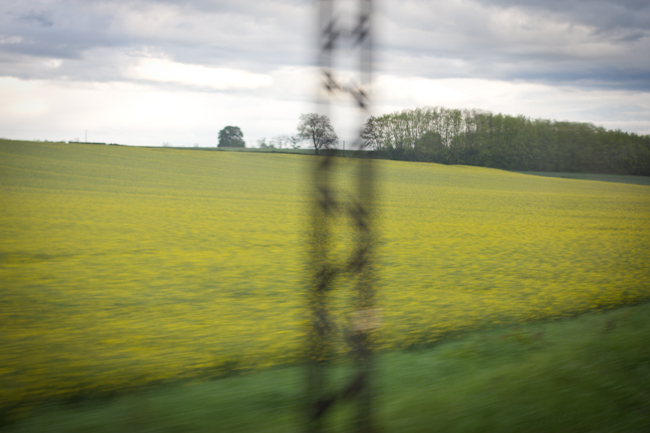 Outside our window through France we saw the brightest green fields, so bright they seemed neon compared to the grassy fields on each side of them. 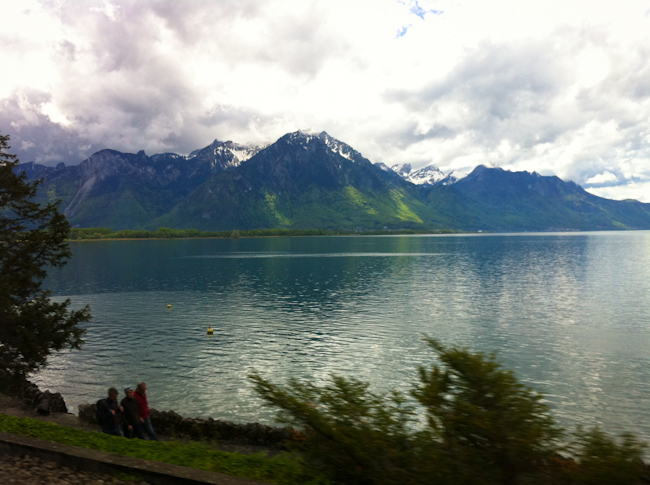 Through Switzerland, we went right next to large lakes reflecting the massive mountains towering behind them. We also got to see small Swiss villages, much like some of the copy-cat Swiss ski towns in the Western United States, but this was the real deal. Then, as we entered into Italy, the houses got more colorful, painted with shades of the sun. The landscape transformed into hilly vineyards and farm communities. And not only were the houses more bright and colorful, when we got off the train into Venice the people seemed more cheerful too. Since we arrived after dark, we, like many others, wandered the small streets of Venice until some friendly Italian helped us find our way. He was actually from Bangladesh but living in Italy none-the-less. 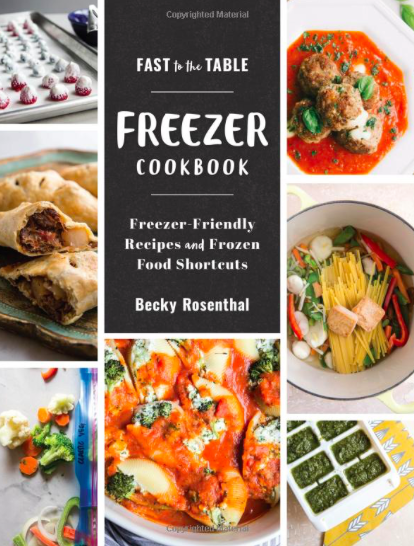 Then finally, through a tiny alleyway our host peeked out of his home with a welcoming voice calling out, “Rosenthal!” He guided us into our homey bed and breakfast. A long day and long train ride but I wouldn’t trade it! 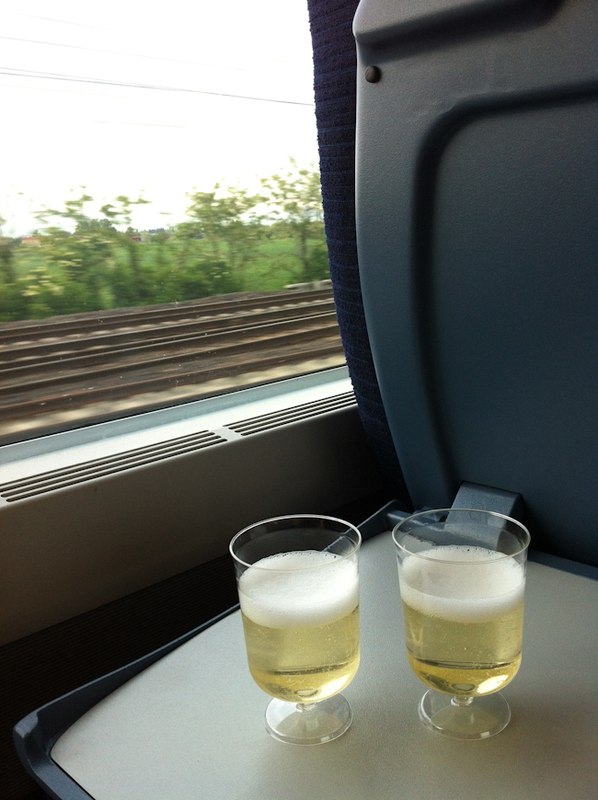 Champagne on our way into Venice. Turns out, first-class train tickets are well worth it! 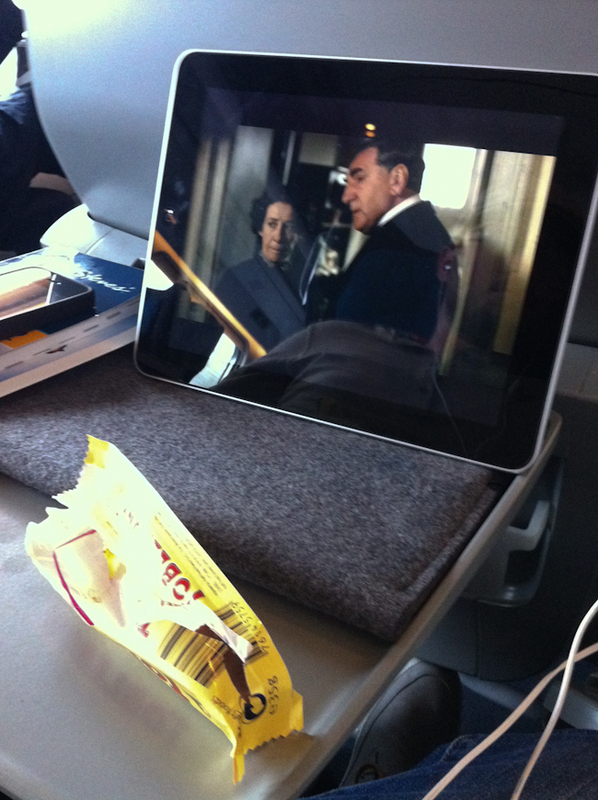 Our entertainment of the trip: Downton Abbey and Swiss Toblerone chocolate. Wow! 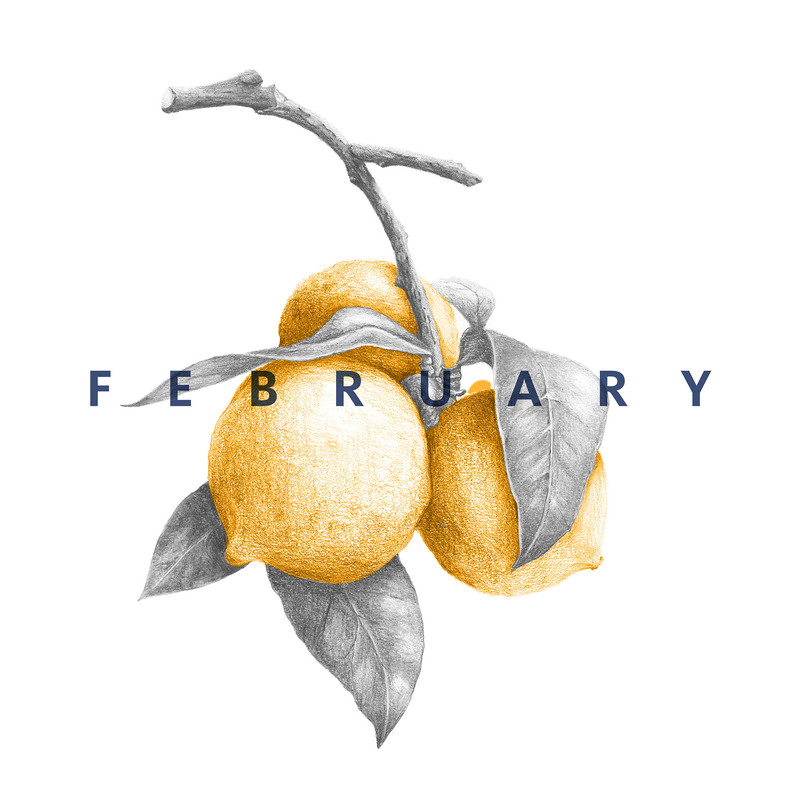 This is magical stuff–pics are beautiful. 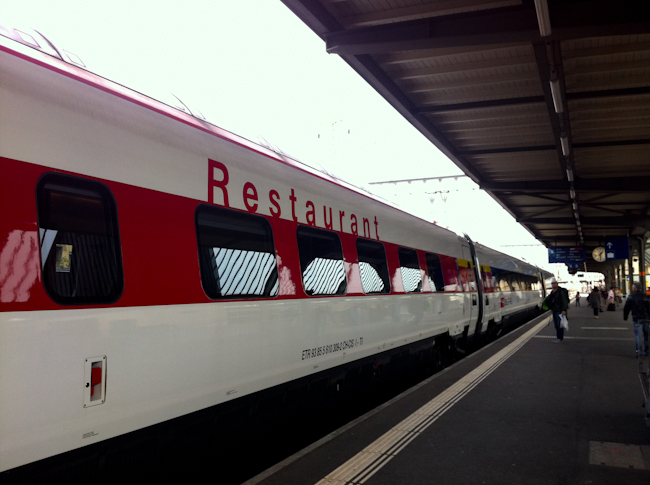 Some of the trains look modern, fast and delicious. Gotta love those Swiss Alps with the lakes in the foreground. Feel like I’ve been there, done that. But I didn’t get a tee shirt! Thanks Becky. The photos are great, I know you had a great time. What a lovely article! I was doing a google search for train travel from Beaune to the Alps & came across your website. This sounds like a fantastic train ride & i’ll have to remember the chocolate and champagne for my next journey. Cary, I hope you enjoy your journey. Please let me know if you have any questions about traveling in that area! We loved Beaune! !